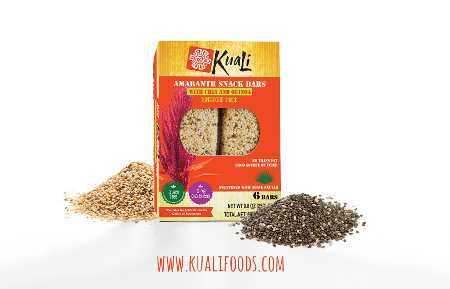 Crispy, cheerful KuaLi snack bars have a not so secret ingredient — amaranth seed, the ancient Aztec sustainer that now is an official superfood. 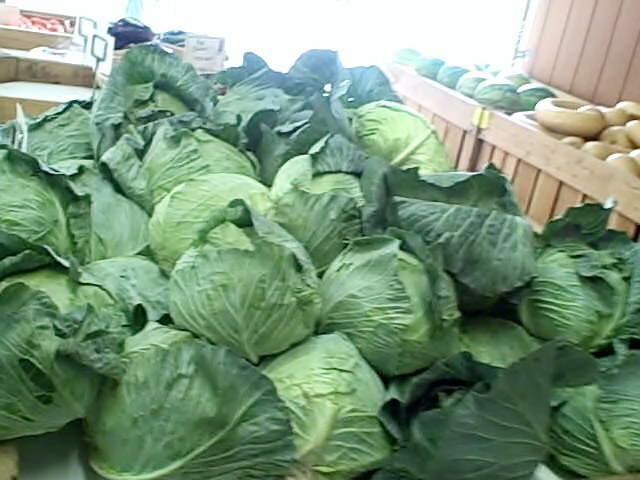 (It has much protein, dietary fiber and minerals.) The bars are sweet (thanks to agave nectar) and lush. The popped amaranth seeds remind us of sesame seeds. The KuaLi snack Bar is one more honorable treat created by a mom on a mission. Raquel (no last names, please) says she was looking for healthy food her kids actually would eat. After a long search, she turned to old recipes using amaranth. She learned them when she lived in Mexico. Finding the recipes turned out to be the easy part. Finding the amaranth? That was a challenge. But she did. And now we have these lovely 80-calorie bars. There are three flavors: with cranberries; with chia and quinoa; and with cocoa. For more information, click here.